Currently, Miryante is home to 120 total orphans. As of 2016, Miryante had completed the construction of 14 housing units which can accommodate all the children. At this point the greatest need of Miryante is sponsors to pay for the expenses of the children who are residing at the home. 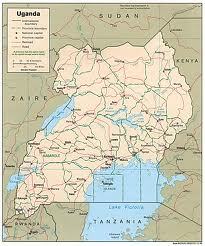 These expenses including the cost of food, clothing, school fees, medical expenses, and money to pay the caretakers. Of the 120 children who reside at the home, only 26 are sponsored. 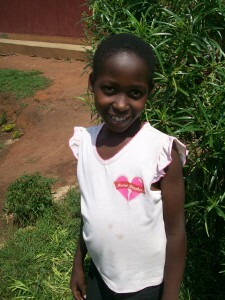 Miryante relies on donations to meet the costs of providing for the remaining children. It hopes to continue to secure funds to build a church in the future. 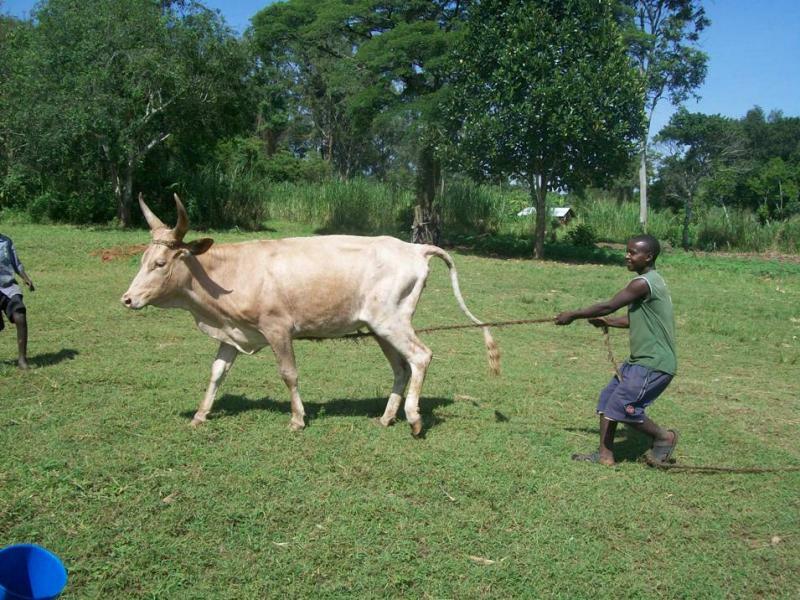 Starting in November 2010, Miryante was able to purchase 3 cows and calves for milking and a bull. Through their breeding project and local contributions, as of 2016, they have a herd of 18 cattle which provide milk for the children for their breakfast porridge. The project is seeking funding to buy 12 more cows so that the children will have access to milk, a valuable source of protein in their diets. 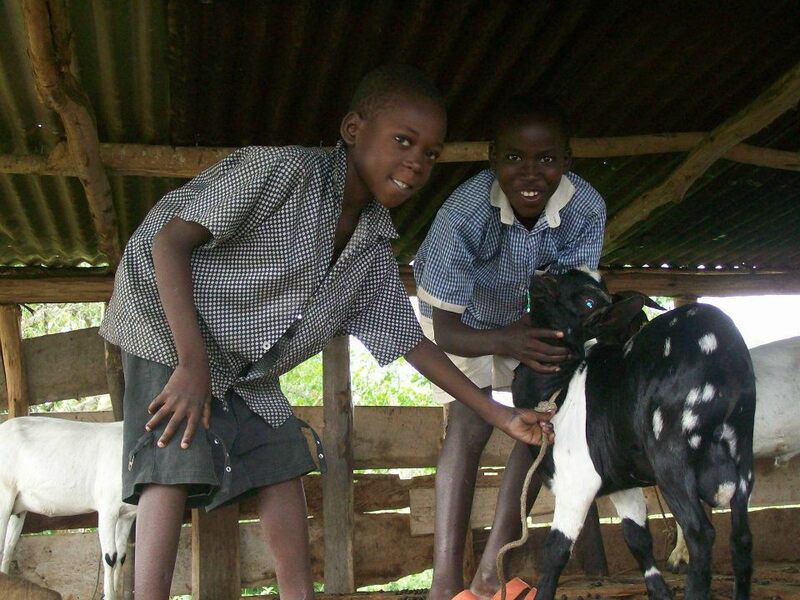 In September of 2010, Miryante started a goat rearing program that is designed to improve nutrition and start a savings program for the children. As of 2016, they have expanded their goat project to 13 goats through breeding and local contributions. Miryante hopes to have a total of 50 goats at the project. 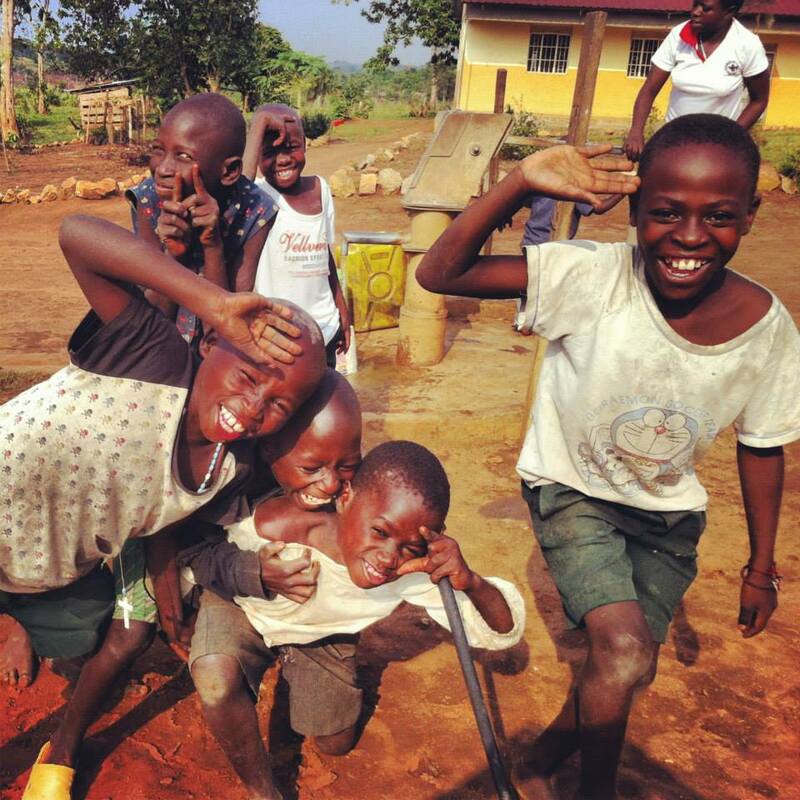 Because many of the children at the orphans home have not had the love and support of parents, they have fallen through the cracks in the Ugandan school system. Most children at the home do not have marks high enough to enable them to proceed on to secondary school. 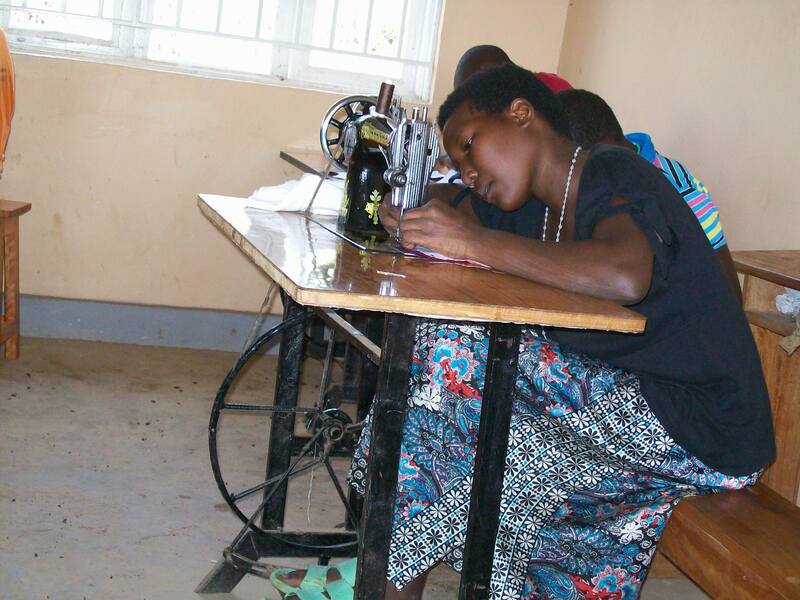 Because it is imperative for the children to have a skill set to help them survive in society when they exit, Miryante decided to open a vocational school to help the children gain the skills they need to be employed. In January of 2011, Miryante had the ground breaking for the start of the construction of a vocational school and opened its doors to the first students in April of 2013. The vocational school teaches carpentry, brick building, cooking, tailoring, English, math, and computers. The project is seeking support to cover the salaries of the teachers and to purchase tools and supplies for the classes. We are in particular need of tools for classes in carpentry, sewing and computers. The project is also seeking donations to expand the number of classrooms to accommodate the ever-growing number of students and classes. In 2016 Miryante will be starting a new class in mechanics to add to their curriculum.